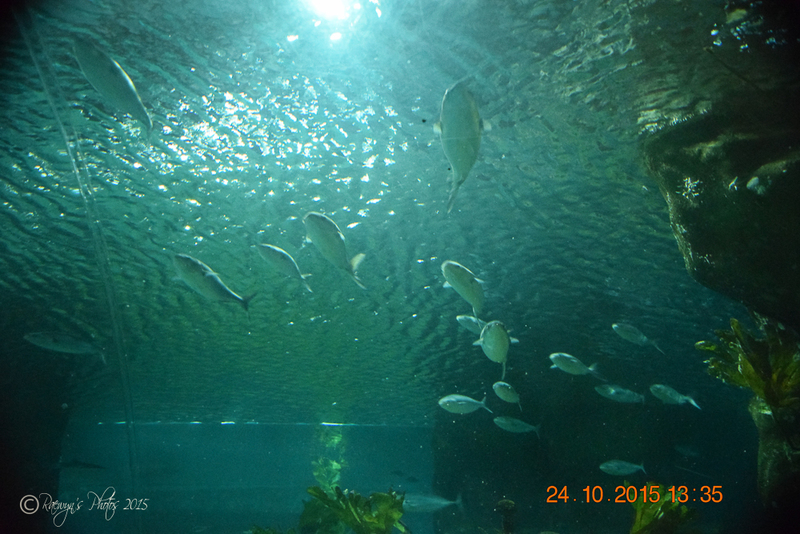 Yesterday my daughter and I went to the National Aquarium in Napier for a photo shoot. We had a lot of fun and it was challenging. Because it was so dark I wanted to experiment with ISO settings and see how still I could hold the camera. Needless to say I had a lot of duds. Then when we came home my daughter and I compared shots. Ruth used her iPhone 5C and some of her shots came out better than mine. As I have so many photos I have put them into a slide show – enjoy. This is part of Ailsa’s challenge at Where’s my backpack? These are a great series Raewyn. Don’t know about you, but I think it frustrating when outlay hard earned dollars for a good camera and smart phones take photos nearly as good. Lovely and the main thing is that you had fun. I am glad you both had a lot of fun!